We have professional transcribers to take care of your transcription needs. Audio/Video to text service is offered by Quick Transcriptions at Affordable price with 100% money back guarantee. Upload your digital files to our Drop box and we will get you a quote within 1 hour. Our experienced Translators are Qualified, well versed in translating different kinds of documents related to Medical, Legal, Media and others. Quick Transcriptions is also experienced in web URL translation services; this service provides your website to reach the every country in their own languages. We offer new customer discount according to their project size. Call us:1 -(800) 217-6240(24 Hour / 7 Day) to know more about our new customer discount. We offer five to ten minutes of trial transcription for you to go through our quality of work. 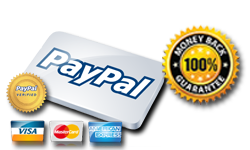 All of our transcription services come along with 100%* money back guarantee. Quick Transcriptions offer fast TAT and exceptional prices for turning scanned documents, PDF Documents, typed as well as handwritten scripts into Word format of all kinds. We do all types of typing projects and we assure it is handover the way you want it to be. 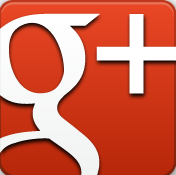 Files in all types and formats are acknowledged by us. If you would like to upload the files online, we have a URL for you to upload files easily, and we can do the rest for you. Quick Transcriptions offers captioning services along with video/audio transcription services. We offer captioning services for films, TV shows, documentary videos, reality shows and raw footages. Captioning services price starts at $5.50/minute with quick TAT. what is meant PayPal verified seller? 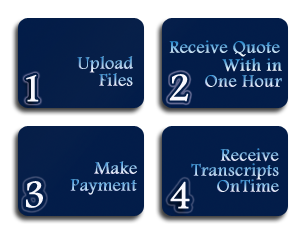 At Quick Transcriptions we provide a wide variety of conversion services. You might have important data’s that you wouldn’t want to lose. Don’t worry about anything. We provide all types of conversions. We assist and convert any kind of data, are in any format.